Premiere photos from Marvel’s Agents of SHIELD’s fourth season have arrived. 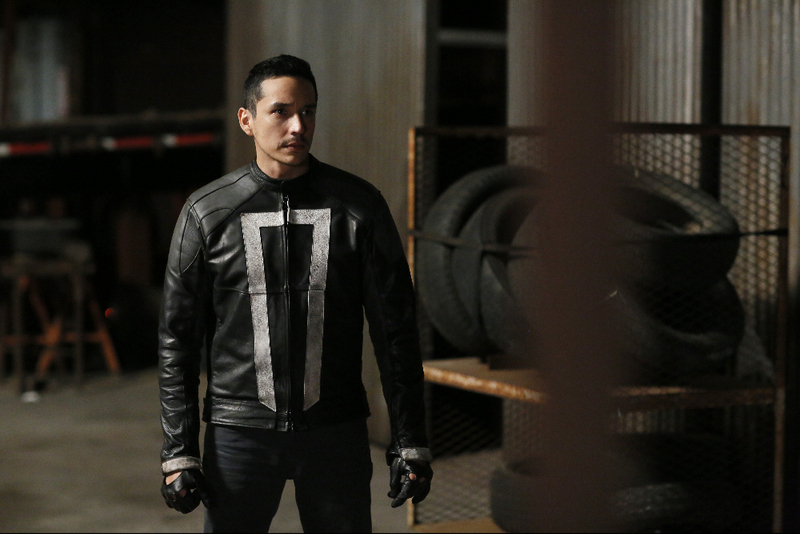 This fall, Gabriel Luna guest stars as Robbie Reyes — aka Ghost Rider. Catch ABC’s loglines for the premiere episode “The Ghost” and our gallery below. The fun starts Tuesday Sept. 20 for all those marking their calendars. MARVEL'S AGENTS OF S.H.I.E.L.D. - "The Ghost"